When constipation strikes, it can wreck your day. 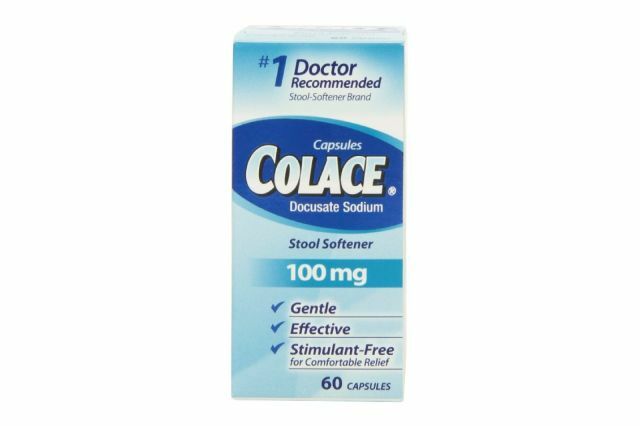 The fastest way to deal with it is by using a laxative or stool softener. In this article we deal with the latter. Specifically, we take a look at how stool softeners work. Before we get into understanding how this type of medication works in helping relieve that stuck, bloated feeling in your belly, we need to understand what happens when we digest food. 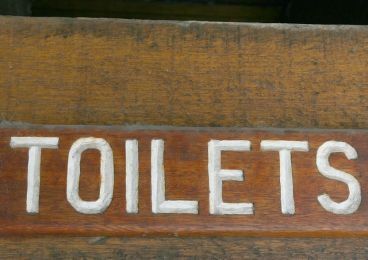 More specifically, why do we experience constipation at times. One of the biggest medical complaint in the US is the digestive complaint about constipation. It can make your day turn upside down. Not only does it leave you with feelings of being bloated, headaches, and irritation, it also makes it difficult to do anything else because of the discomfort. For some people, chronic constipation can mean bowel movements that are infrequent for weeks at a time. 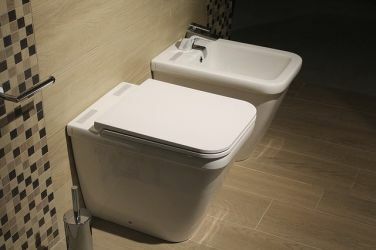 You can sit on the toilet. But however long or frequent you stay on the toilet seat, nothing happens. You’re still left with the stuck feeling of discomfort. Regular constipation can slow your performance at work. And, can even cause you social calendar to become altered. Our digestive tract is a remarkably efficient part of our body. It can extract the nutrients from the foods we digest. From there, it is able to absorb the nutrients from the food and drink and send them into our bloodstream. Finally, it then gets rid of the leftovers and waste products that it doesn’t need or is toxic. All this happens without us having to think of it. It occurs naturally every time we eat or drink something. The route it uses includes about 20 feet of intestine. Food we consume passes through our intestine before going into the colon, which is then responsible for removing the water. When the residue is excreted through our bowels on a regular basis, your body is working as it should. But, what happens when we aren’t able to have a bowel movement on a regular schedule, which is usually supposed to be within a day or two? The problem with prolonged periods, is that the longer it isn’t excreted, your stool becomes more difficult to pass. This is the side effect of it sitting longer in the colon. As a result, you end up having to strain on the toilet. When in the regular bowel movement, you shouldn’t have to strain to expel it. After all, it is a normal part of our body’s responses. But with our busy lives, we don’t usually think about our diets. As a result, most popular aren’t eating enough fiber. A good number of people aren’t also drinking enough water or getting enough exercise. We usually get a sandwich on the run and sometimes we forego the urge that says we should sit on the toilet a while for our bodies to take care of themselves. This is when chronic constipation can happen. Not only is it an unpleasant experience. But, ic can also be very painful causing hemorrhoids, bleeding and fissures. Sometimes, this starts at a younger age like in school. Often kids are embarrassed to ask to go to the bathroom. So, you hold it and it becomes hard to pass. Narcotic drugs can cause constipation. So do drugs that are designed to lower blood pressure. Constipation is also a known side effect of some of the drugs that are being used to treat cancer. There are several different remedies on the market today. These include laxatives and stool softeners. Both these medication work to help with this problem. They do work in different ways though. The use of laxatives can become habit forming. And these medication can damage the lining of the colon after frequent use for long periods of time. 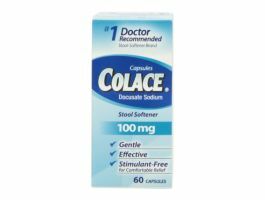 Stool softeners such as Colace and Surfak meanwhile, work in helping relieve constipation by adding fluid to your stool. This makes the stools easier to pass. Also, stool softeners will take care of the stomach cramps that accompany the constipation. 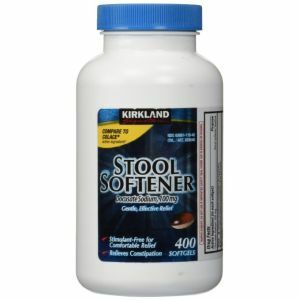 Lots of times your doctor will recommend a stool softener after surgery or if you have heart problems to keep you from straining during your bowel movement.